Heron Bay is 100% SOLD. Thank you for your support! Expected TOP is early 2016. 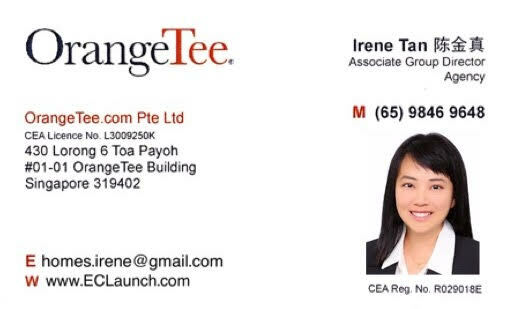 For owners who have to sell their current HDB flats, you may call 6610 6140 (Irene Tan) for a discussion. Have a nice day! 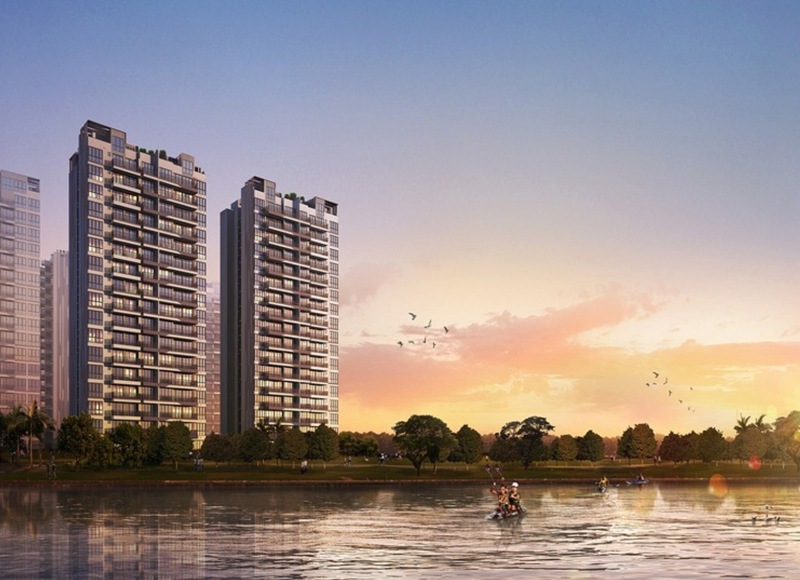 Heron Bay Executive Condminium estimate is a 394-unit development along the Serangoon River. 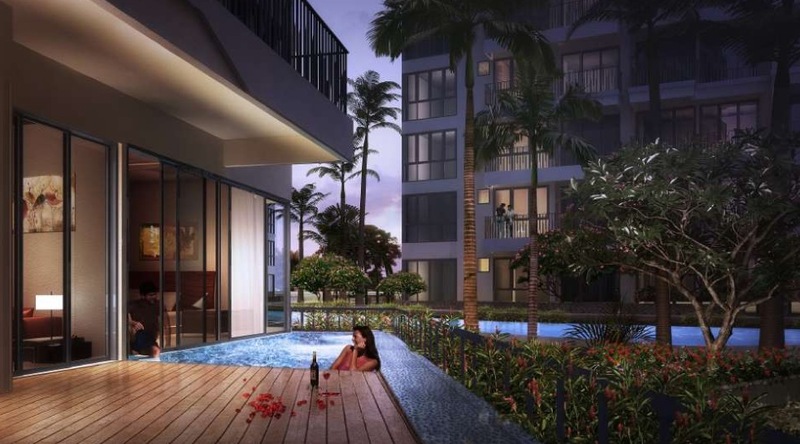 Set in magnificent greenery, here is where you can enjoy a riverine, tranquil lifestyle in Upper Serangoon. 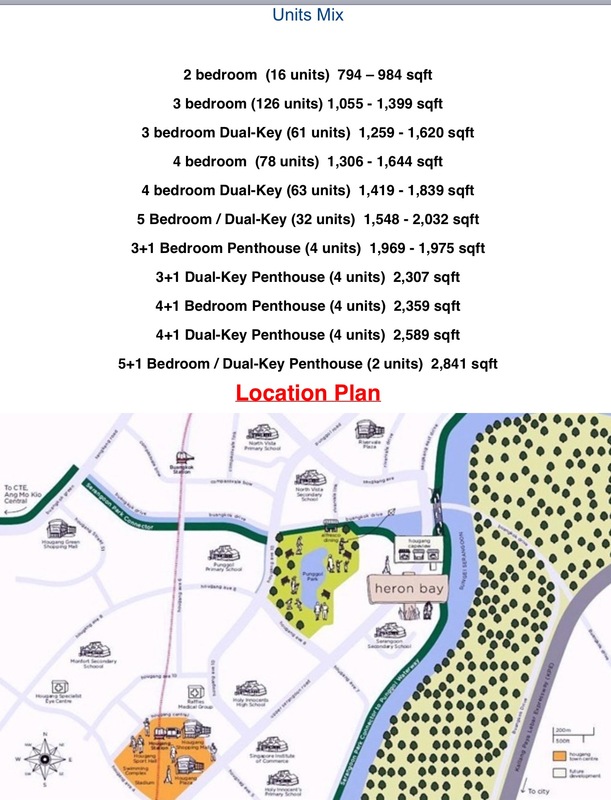 Featuring condominium units, this development provides full facilities along the water way. 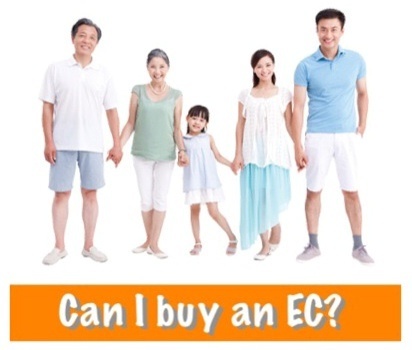 Two to five-bedroom and dual key units are available for selection. 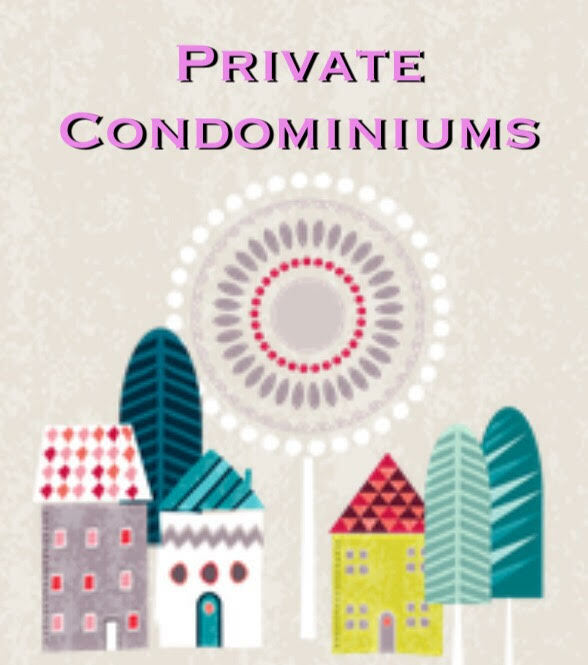 Lifestyle needs are well taken care of at Heron Bay Executive Condominium. 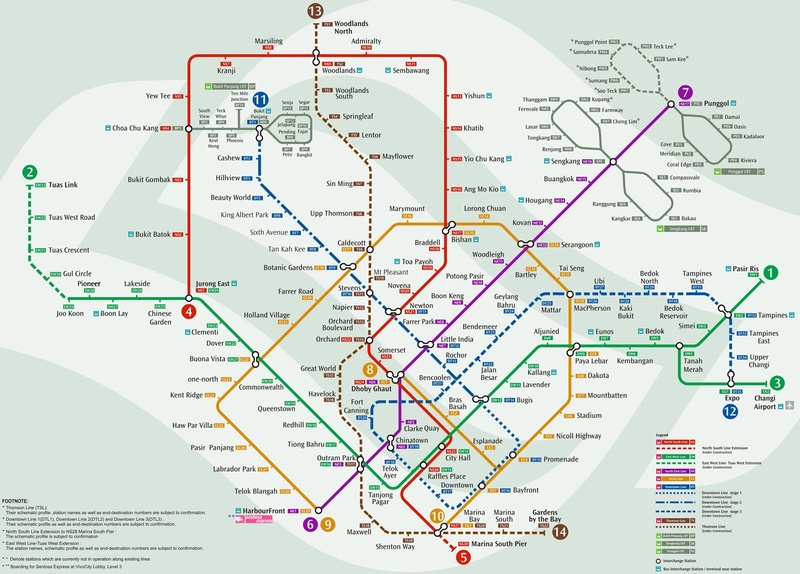 With just a estimate 25 -minute walk will take you to Hougang MRT and bus interchange. Sports enthusiasts and nature lovers can enjoy a great workout at Punggol Park and other sports facilities nearby. 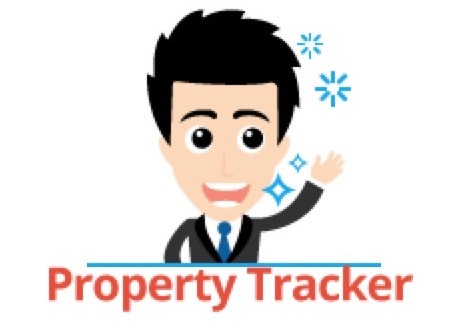 Much to the delight of Hougang residents, this neighbourhood will soon enjoy a slew of upgrades that would likely enhance the real estate value of the area. The soon-to-be rejuvenated Hougang Town Centre will see a landmark mix-used development comprising commercial and residential units. The Hougang bus interchange, which offers an array of shopping, dining and entertainment facilities, will be integrated with the town centre. 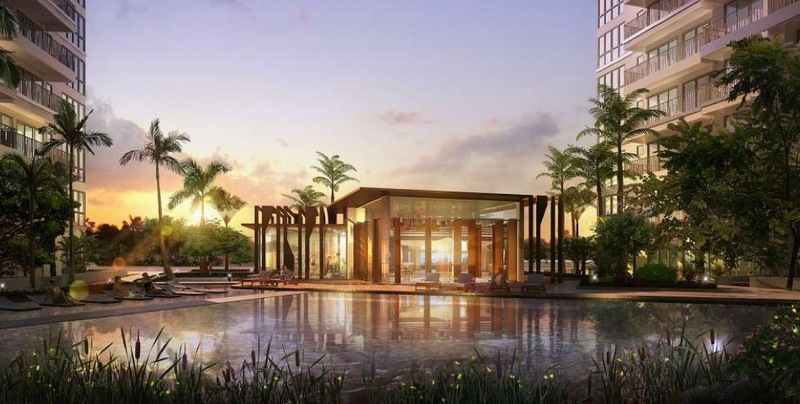 Heron Bay Executive Condominium is sited along a Park Connector that leads to Punggol Promenade – an upcoming waterfront promenade offering recreational, shopping and dining facilities, plaza space and an observation deck. 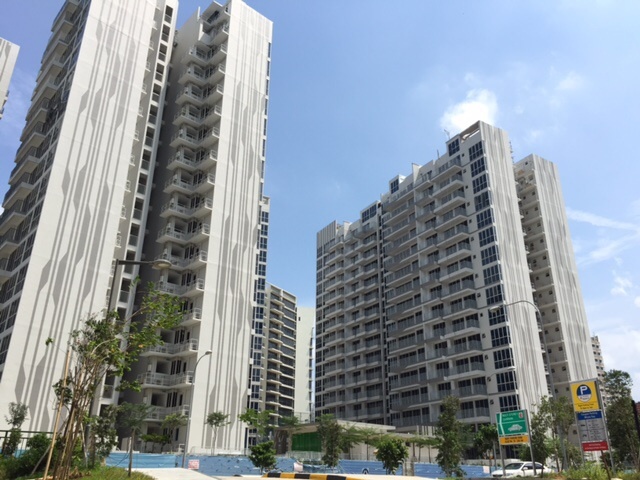 Conveniently located along Upper Serangoon Road and Upper Serangoon View, this development is a 17-min drive to the city, a 10-min drive to Nex Mall and a 7-min drive to Compass Point.